Over at Law & Liberty, Richard Reinsch reviews Between Two Millstones, Book 1. 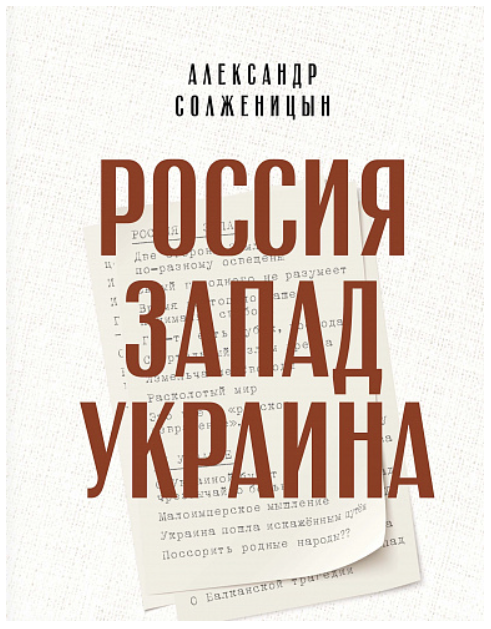 Solzhenitsyn remained a Russian patriot. His literary mission was the restoration of his homeland to a condition of liberty and flourishing that Leninist-Stalinism destroyed. This is the ultimate truth of the recently released English edition of Book 1 of Between Two Milestones, which is Solzhenitsyn’s account of his forced exile in the West in 1974. And by noting that atheism is the animating core of Marxism and its persecution of Christians in Russia, Solzhenitsyn touched a different nerve: that of the unofficial atheism in the chattering classes of Western capitals. His opposition to a full tilt capitalist industrial economy should have earned him at least style points with his detractors. Except that he didn’t exactly frame it in the messianic environmental language they preferred. Solzhenitsyn spoke of self-limitation and curbing appetites and desires as much as he spoke of ecological harm. The environmental and human devastation wrought by Soviet industrial policy must have played a role in his thinking. How could it not? From his adopted home in Cavendish he wrote prodigiously, and upcoming editions of the Notre Dame Press catalog will bear witness to it, including Book II of his exile memoirs. Upon returning to a fledgling post-communist Russia in 1994, he thanked the people of Cavendish at, where else, their town assembly. There is genuine gratitude expressed by Solzhenitsyn in this short address for the freedoms and flourishing enjoyed in the Green Mountain State. His children had grown up strong. The Solzhenitsyn’s had found their measure in Vermont, in America. Perhaps the Russian patriot touched the best of our own country while here. In the forthcoming National Review, Christopher Caldwell reviews Between Two Millstones, Book 1. Aleksandr Solzhenitsyn receives the “Cliché d’Oro” (“Golden Matrix”) prize on 31 May 1974 in Zurich. 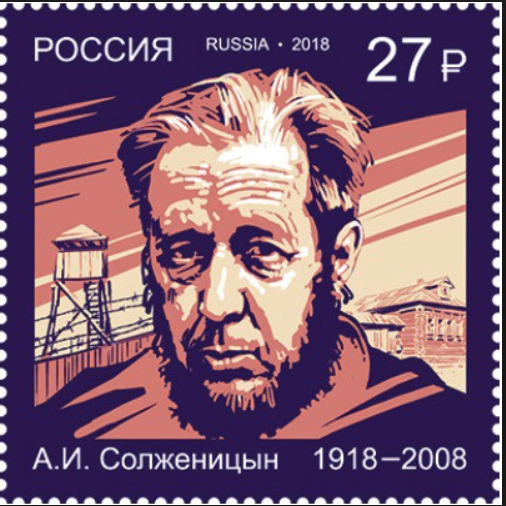 See here for a recent exchange of letters between Solzhenitsyn’s adopted town of Cavendish, Vermont and the Russian Embassy in Washington, D.C. on the occasion of Solzhenitsyn’s centenary. Bertrand M. Patenaude in today’s Wall Street Journal reviews Between Two Millstones, Book 1. Ryszard Legutko in the forthcoming January 2019 issue of First Things reviews Between Two Millstones, Book 1. 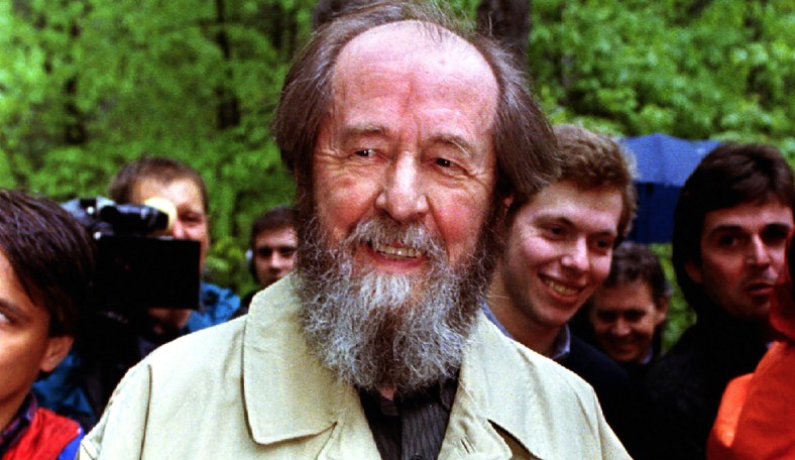 "Remembering – and still learning from – Solzhenitsyn"
Douglas Kries at The Catholic Thing with an appreciation of Solzhenitsyn. David L. Tubbs *01, Associate Professor of Politics, The King's College. It was moderated by Robert P. George, McCormick Professor of Jurisprudence and Director of the James Madison Program in American Ideals and Institutions, Princeton University. See the video of the event here.